Thalwil, Switzerland – September 6, 2016 – u‑blox (SIX:UBXN), a global leader in wireless and positioning modules and chips, today announced plans to launch modules supporting Category M1 (Cat M1) LTE networks, which will allow a larger number of devices to connect to the Internet of Things (IoT). The first SARA‑R4 module developed by u‑blox will be available in Q4 2016 targeting mobile network operators in the US market. With the recently launched SARA‑N2, the world’s first cellular NB‑IoT module, the new LTE Cat M1 complements u‑blox’s extensive product offering for the IoT. Along with NB‑IoT, LTE Cat M1 is part of the new 3GPP Release 13 standard supporting low power wide area (LPWA) technologies in the licensed spectrum and is designed for IoT applications with low to medium data throughput rates, as well as devices that require long battery lifetimes. Additionally, M1’s vehicular handover capability delivers the technology necessary to support vehicle, asset and people tracking. It also supports lower latency applications and a data rate of 375 kbps in half duplex mode and 1 mbps in full duplex mode. The market focus for the LTE Cat M1 technology is extensive and will cover applications in many areas, such as the smart home, security systems, industrial monitoring and control, asset tracking, telematics, connected health, smart metering, smart cities, and wearables. The SARA‑R4 modules follow u‑blox’s ‘nested design’ philosophy to maintain form factor and software continuity. 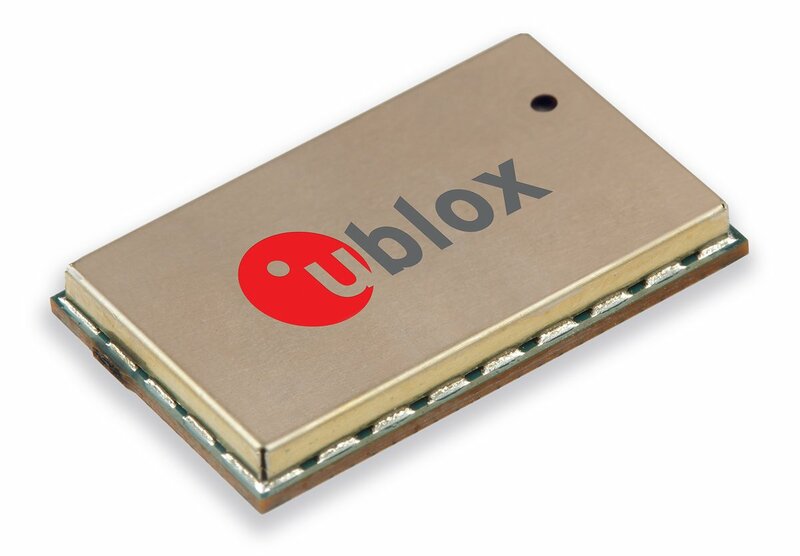 This allows customers to easily upgrade their products with each new generation of u‑blox wireless modules without having to change their PCB designs. Such easy migration maximizes investment return, simplifies logistics and drastically reduces time‑to‑market. The first module out of the SARA‑R4 series will be available in Q4 2016.